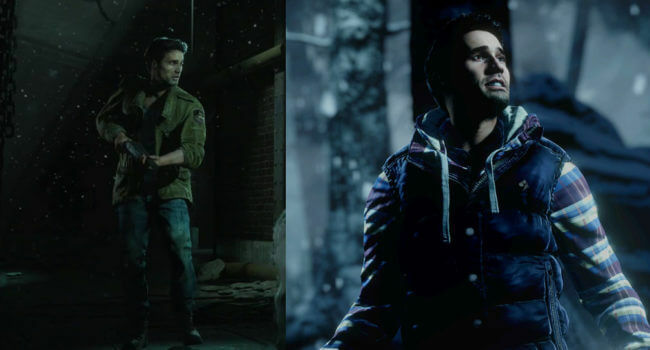 In Until Dawn, Michael Munroe (Brett Dalton) is a playable character. He’s a womanizer and big man on campus. But over the course of the game, he emerges as a brave young man willing to put himself at risk to save the lives of his friends.